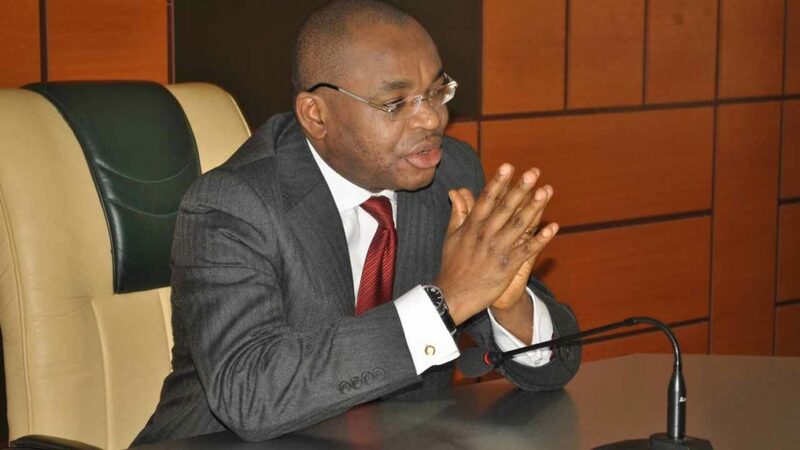 Akwa Ibom State Governor, Udom Emmanuel, has disclosed plans to boost rice production in the state with the coming of a 1.5 million metric tonnes of rice mill due for commissioning this week. The investment, according to him, is to crash the price of the staple food in the state. 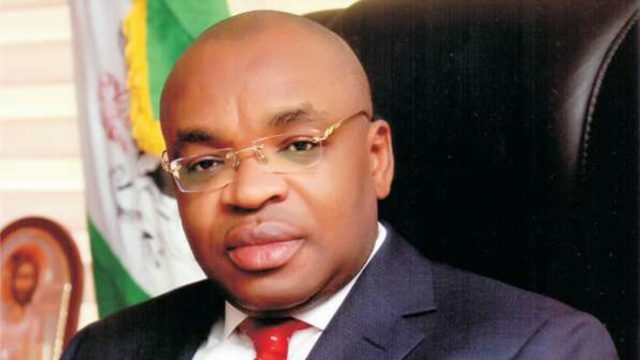 The Governor said this in Uyo when members of the Technical Committee on Agriculture and Food Sufficiency, led by the Chairman, Prof. Edet Udoh, presented some samples of the 50kg bags of the product to the State Executive Council just before the commencement of the monthly meeting. While making the presentation, Udo said the brand-new rice mill located in Ini Local Government Area of the State, has already produced over 10,000 50kg bags ready for the market with the intention to flood the market with the product once the mill is commissioned. He said the feat was the outcome of an MOU singed between the State Government and a private investor, Agricon, in July 2016. Under the terms of the agreement, according to him, the State Government was to, among other obligations, provide land for both farms and mill with access roads while Agricon was to set up and manage both farms and mills with requisite training for the workforce. So far, Udoh noted that over 80 hectares of the 290 hectares of the farmland acquired for the exercise has been cultivated even as 176,000 metric tonnes of rice has been produced from the mill with installed capacity for 1.5 million metric tonnes. Also he noted that 10,000 of the 50kg bags of the Faro-52 type long-grain rice were ready to hit the market ahead of the commissioning while the committee was set to flood the market with the product after the commissioning with a view to crashing the price of rice in line with the Governor’s agenda to the committee.